Take a gentle stroll down into the gardens, along the path towards the Berber tents and past the tennis courts where you’ll discover our kitchen garden; complete with vegetable patch and our very own special tomatoes. 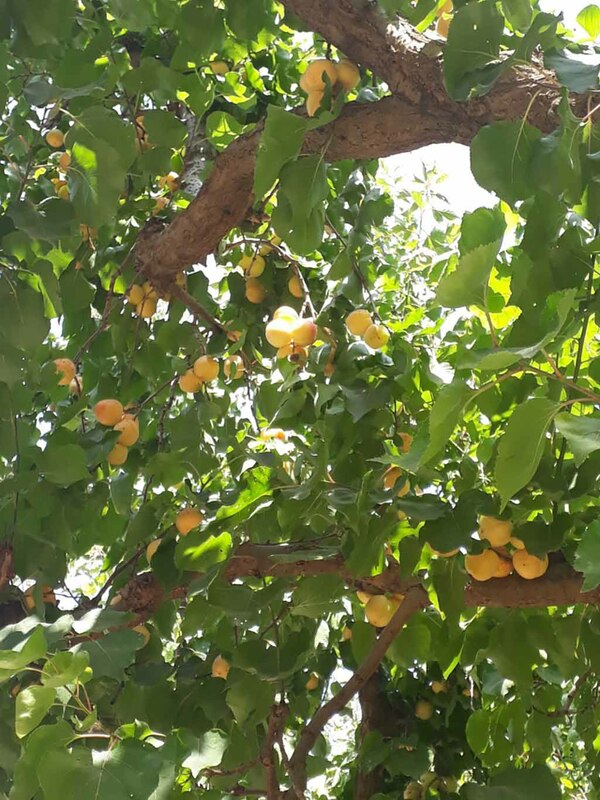 With an array of fresh herbs, fruits and vegetables just outside our door, our chefs love using the seasonal ingredients in our flavoursome dishes. 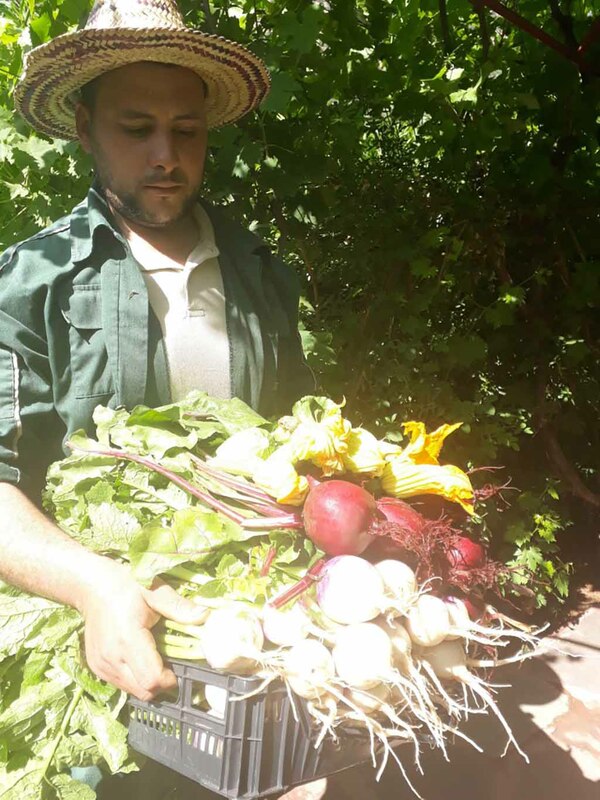 From ripe apricots to sweet beetroot and pumpkins, fresh onions and coriander to earthy turnips and potatoes – they’re all grown under the watchful eye of our gardener, Mohamed. 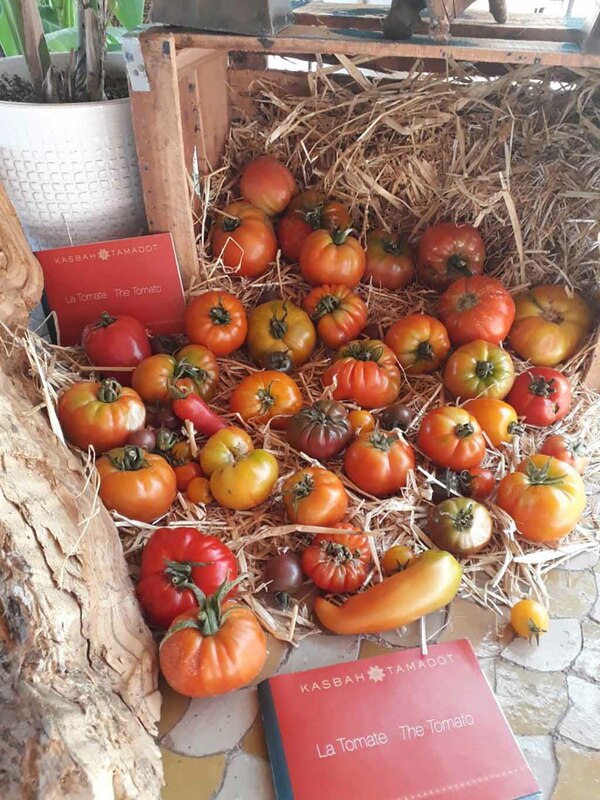 Our organic Kasbah Tamadot tomatoes are now in season and ripe for the picking. Did you know we have 23 different varieties? Each one is carefully cultivated for their taste; these specialist tomatoes include the Black Cherry, the Marmande, Oaxaca Jewel, Beauty Queens and the Hawaiian Pineapple. 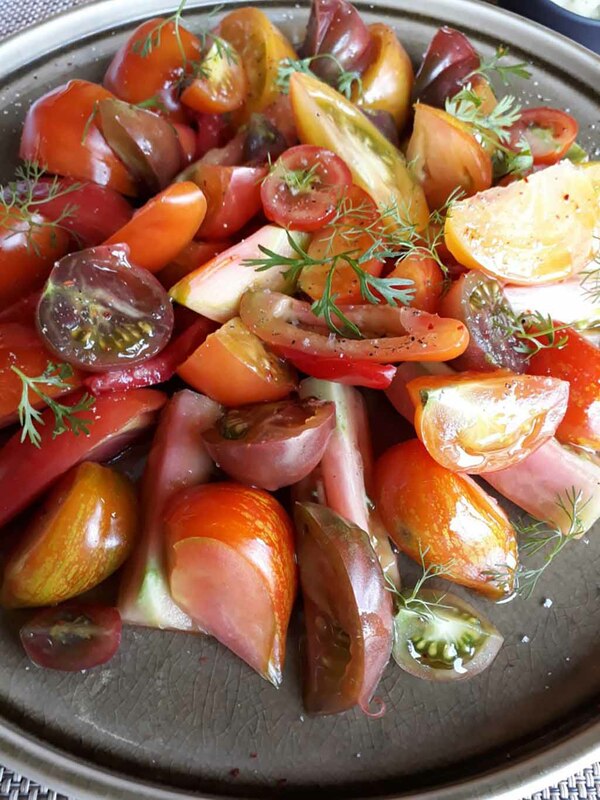 From garden to plate, our tasty tomato salad is simply drizzled with olive oil, seasoned with salt and pepper and served with a basil sorbet – tomartotally delicious!